As more and more people are working in non-traditional settings and now have income as a freelancer, tax season is especially . . . taxing (who can avoid that trite pun?). At the NLGJA conference in Miami, I moderated a panel on tax and business advice for freelancers and it was a great conversation. 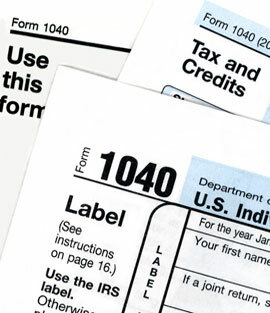 The most surprising piece of advice came from the tax attorney who said everyone should do their own taxes, at least once, using online tax software so that you can understand what’s deductible and how it all works. I thought it was great advice. To that general point, the New York Times has an “Ask the Expert” feature that has included Howard Samuels, a CPA who had done tax seminars for the Freelancers Union and Mediabistro. Here are his two columns on tax advice for freelancers. Speaking of taxes, you may be able to deduct the cost of attending NLGJA’s conference as a business expense whether you are a freelancer or not, your membership may be deductible no matter your status, and a donation to NLGJA is likely a charitable deduction.